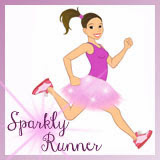 Sparkly Runner: To Dopey, or Not To Dopey? To Dopey, or Not To Dopey? Even though it feels like the Dopey Challenge was just yesterday, it's already time to register for 2015. Early registration starts today; the general public can sign up starting on April 22. Matthew and I have had many long conversations about whether or not we want to go Dopey in 2015. Just a few months ago, the answer was easy- absolutely! However, after we really starting looking at our calendar, finances, and sanity, we are considering not going Dopey in 2015. As I mentioned in an earlier post, my dad is coming down to Walt Disney World with us to run his first marathon. Matthew and I are so excited to run this with him. And we're pretty pumped that we'll have family with us in Orlando to celebrate, just like we did last year with Matthew's parents. Because of this, we'd really like to spend more time actually vacationing in Disney next year for Marathon Weekend. Last year we spent seven days at the World and only one day in the parks. Bummer. Last year's trip also required a full week off from work: Wednesday- Tuesday. With a limited amount of vacation days, we have to be more judicious in how we spend them- especially when trying to balance other out-of-town races and actual non-racing vacations. And of course, Dopey is not an affordable race challenge. Last year we paid $495 each for registration- this year the cost is up to $530. In a perfect world, we'd have unlimited funds and unlimited vacation days so we could spend two weeks in Disney for Marathon Weekend. But here in the real world, we have to find a way to make it work that makes sense for us. I think 2015 will be the year we conquer the Goofy Challenge. By choosing to go Goofy, we can accomplish all that we want to with next year's Marathon Weekend trip. We'll have more time to enjoy the parks without having to be in bed each night by 7:00 pm. We'll be able to save some money on race registrations and hotel/food costs by flying in a day or two later. While we will miss the glory of running all the races and having all the bling, I think we can still enjoy and challenge ourselves with Goofy. This year is all about balance and finding joy in the miles- I think this plan will help us accomplish both. It's also important to mention that my dad wants to do the 10k. So it looks like we'll be doing 3/4 races and end up just 3.1 miles away from Dopey finishers. I think we're ok with that. We'll still be able to fly in a day later than last year and we'll be able to save some money. And I think being Inaugural Dopey finishers will help us rationalize not doing it in 2015. Half on one side, full on the other. Do I think we'll be a little sad that we aren't doing Dopey? Yes. I think it would be weird if we weren't sad. But, I think we'll use 2015 to create some really cool memories that will be just as cool as our 2014 Dopey Challenge experiences. We've gone through much of the same discussion that you and Matthew have. While we would love to go to Disney for our third marathon weekend in a row, it doesn't look like it'll be in the cards for us in 2015. If money and leave from work were unlimited, then it would be an easy answer, but reality is often a difficult pill to swallow. I absolutely hear what you're saying, Kathryn. WDW can be intoxicating- you just want to do all the races...until you see how much money it really is. We've already agreed that we won't do WDW Marathon Weekend in 2016- it will open us up to a number of other, less expensive races. We are skipping Disney next year. The cost is just insane and I have tons of other races I could do for the same cost. I agree 100%. We've agreed that in 2016, we won't be attending WDW Marathon Weekend. Especially with the prices increasing so much each year, it's just not feasible to do each January. My bank account cries every time I think about what it's gonna cost me.. but I'm not planning any other vacations this year (except for a short weekend anniversary trip in October.) Plus I'd like to do it at least once to say I did it. I'd probably be doing Goofy if Dopey wasn't a thing. My friend and I had discussed doing it on the anniversary year (We both did the half on the 15th anniversary, the full on the 20th.. so we wanted the Goofy on the 10th) and that medal doesn't disappoint! And good luck to Mike! Tell him it's totally worth it! Can't wait to hear what you think about Dopey! It's always a tough decision, especially when you consider cost and vacation time. Goofy sounds like a good plan for you guys, so you can experience more fun/family time. I'm hoping to be able to register for Dopey – this will be my first WDW Marathon Weekend, and Dopey is on my bucket list. Financially, I won't be able to make it a yearly thing (not sure I'll even want to, as I already know those wake up calls are going to be a B haha), but hope to maybe accomplish a Goofy on it's own in another few years. 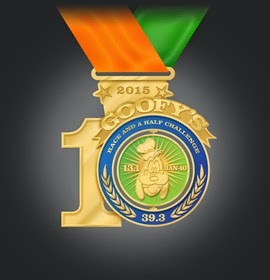 As of now, Dopey will be my first full marathon. I know it was yours too – looking back, do you wish you had run a marathon on it's own, prior to Dopey, as a warm-up/trial race? 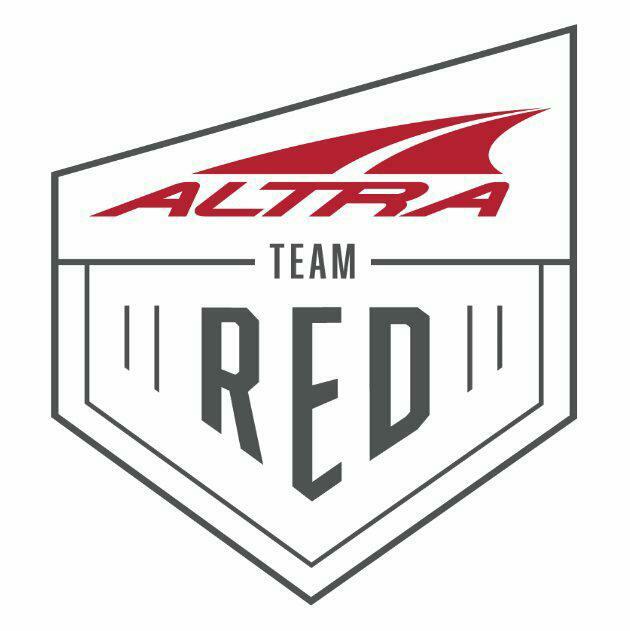 I can't decide if I want to just do the training and hope that gets me through, or try a race in the early fall to prepare myself (physically, but mostly mentally). Just wondering what your thoughts are. I know some people love that it was their first, while others are really glad they had experience going into it. A marathon is a pretty big feat on it's own, let alone combining it with 3 other days of racing! I'm excited and nervous at the same time. You sound just like me last year! I was so torn on whether or not to run a marathon before Disney. In the end, I'm glad that Disney was my first. There's something magical about doing your very first marathon at Walt Disney World. I'm not ready for a full, but have put a lot of similar thoughts into this runcation planning too. 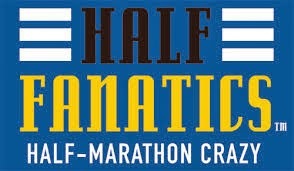 Decided to do the 10k and half marathon (will be my 4th half). 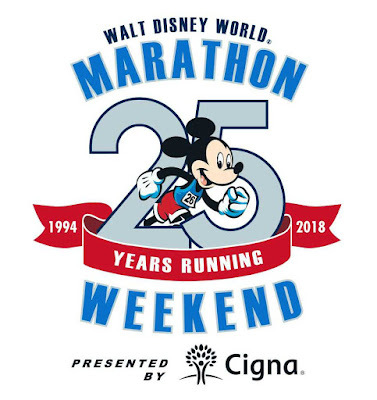 I haven't been to WDW since 2001, and this is a huge celebration for me, for my recovery from injury and return to running. Now, if only I can make a similarly rational decision about whether to splurge on the hotel.... lol. Yay! Congrats on committing to the 10k and the half! Before 2012, I hadn't been to WDW since 2000- and it was just as magical, if not more, than I remember! What hotels are you thinking about? We spent 10 days at WDW for Dopey: 1 for the Expo, 4 for the races, 1 for each park, plus 1 extra. Didn't work out as planned. We did the Expo and the races, then MK, then a hotel day nursing a swollen leg (injured during the half), then meeting with our realtor and buying a house (! ), then a 1/2 day at the Studios, and another hotel day. Because Where Else Would I Want to Turn 30?! Celebrating with a RUNtelligence Giveaway!